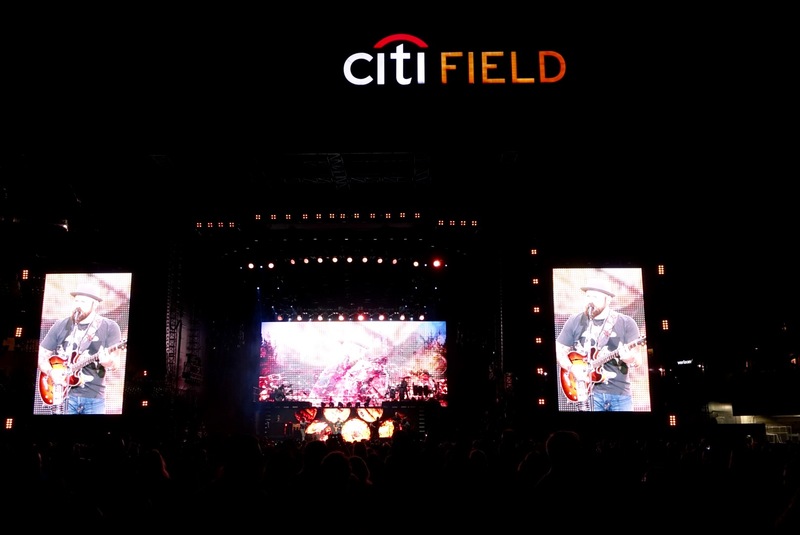 Friday night the tri-state area flocked to the New York Mets’ baseball home, CitiField, to see an incredible performance by the always impressive Zac Brown Band on their Black Out the Sun tour. Tents were pitched early, and tailgaters cooking burgers and playing drinking games filled the parking lots all in preparation for the night ahead. 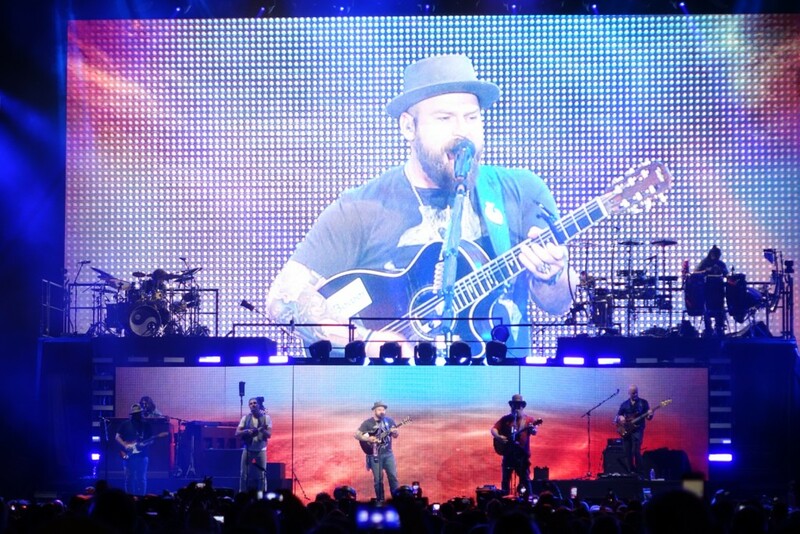 What makes Zac Brown Band so unique is their ability to take any song and add their signature sound. 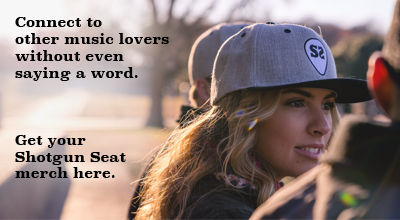 Covering a wide variety of genres in one jam packed set they sang their own versions of “Jack and Diane,” The Chainsmokers current hit “Don’t Let Me Down,” and even “Baba O’Reilly.” As a whole, the band works together flawlessly, featuring spot on harmonies and offering a wide range of instruments to create a sound specific to themselves. It became evident why Zac Brown Band has had such a long and successful career following their short intermission. Brown soloed on a jazzy version of Fred Astaire’s 1936 classic big band hit “The Way You Look Tonight” with help from his horn section, and transitioned smoothly into their controversial EDM-like single “Beautiful Drug” then right back into a brass filled version of “Loving You Easy.” None of these quite different songs felt out of place in this set, where genres ebb and flow faultlessly. Closing with their most well known song, “Chicken Fried,” the fluidity Zac Brown Band fills their two hour set with leaves the audience recognizing but not really caring about what genre they are listening to at the moment but being aware that what they offer is undeniable greatness.